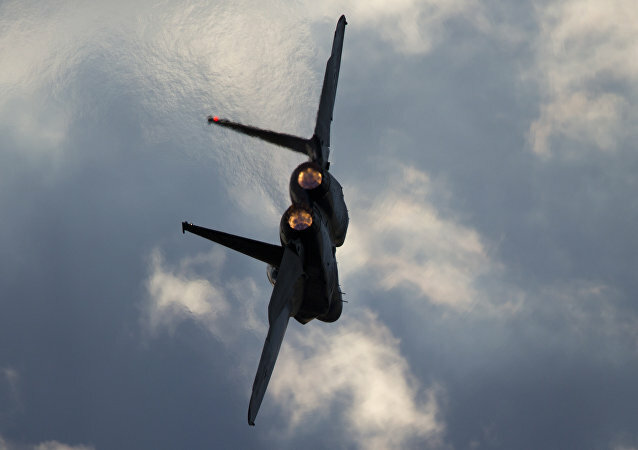 Two airmen with the Israel Defense Forces (IDF) were in the middle of a training session last week when the canopy of their F-15 fighter jet suddenly blew off while the pair were flying at an altitude of 30,000 feet. Audio recordings of the mishap were released on Monday by officials. 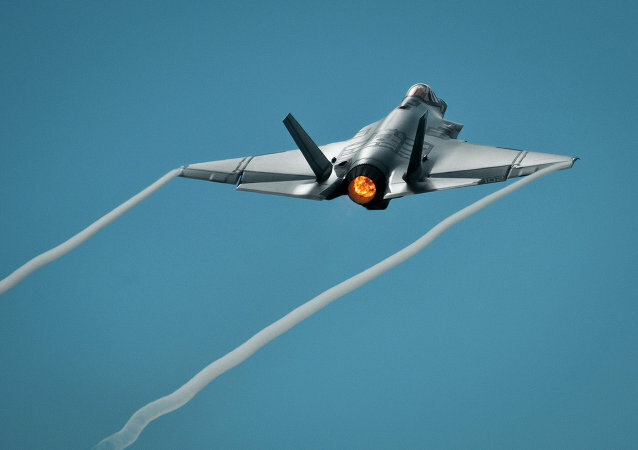 Japan is planning to announce a massive purchase of fifth-generation F-35 Joint Strike Fighter aircraft next month in response to Beijing’s military buildup, Japanese media reported Tuesday. 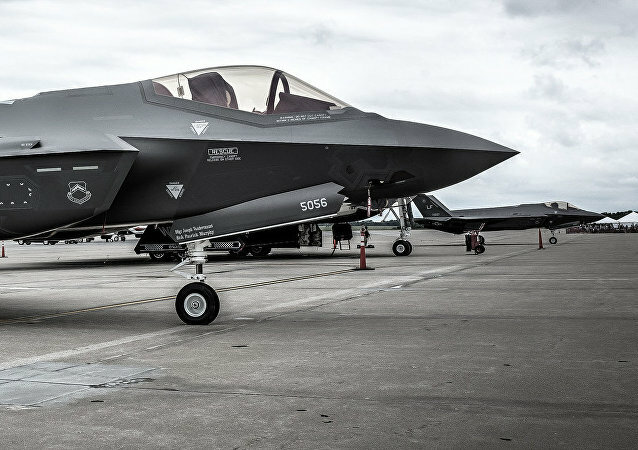 Even as Berlin studies aircraft options ‒ including the F-35 ‒ to replace its fleet of Tornado fighters, it seems the decision may be driven more by politics than by a technical assessment of military aircraft sophistication. The Israeli Air Force once planned for the F-35 Adir to be the last manned fighter aircraft flown by Israeli pilots, but a looming agreement between Boeing and Tel Aviv indicates the IAF has ditched these plans to buy updated F-15s. 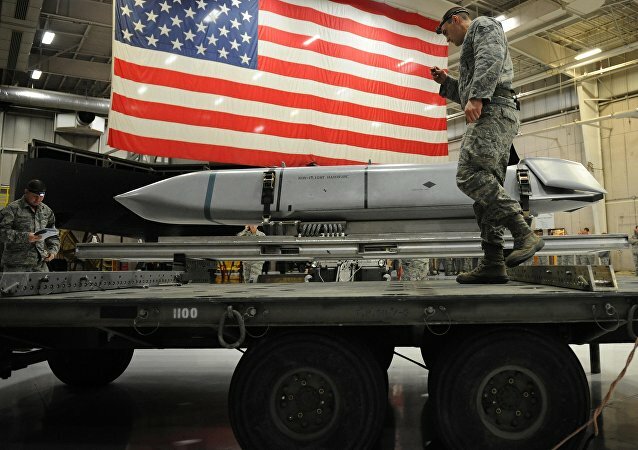 The joint US-UK-France missile strikes on targets in Syria last Friday featured the debut of the US Air Force’s newest extended-range joint air-to-surface standoff missile (JASSM-ER), a weapon the US military is planning to buy in bulk. Three US aircraft tried to conduct what one pilot called “the ultimate intercept” this year during the solar eclipse and ended up spending three minutes in the moon’s shadow. 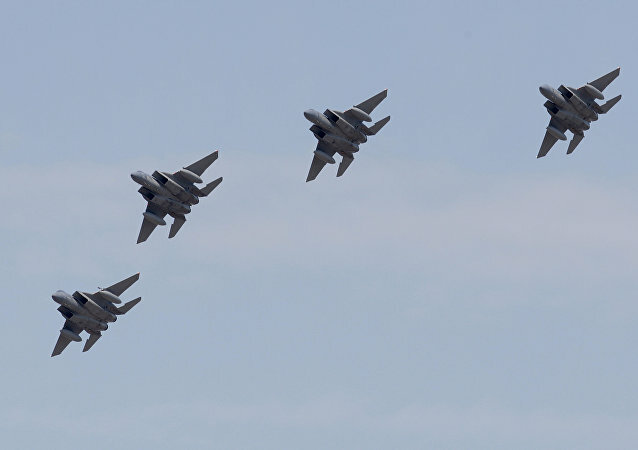 The Taiwanese Defense Ministry has categorically rejected the notion that Taipei might lease F-15 Eagles from the US Air Force as tensions simmer between Washington and Beijing. The United States Air Force’s F-15 fighter jets are slated to start testing their high-energy laser weapons later this year, with an eye to eventually shooting down cruise missiles and drones from the sky, a Pentagon official told reporters Monday. US F-15E Strike Eagles have gained a more robust capability to fire long-range missiles for attacking land targets. 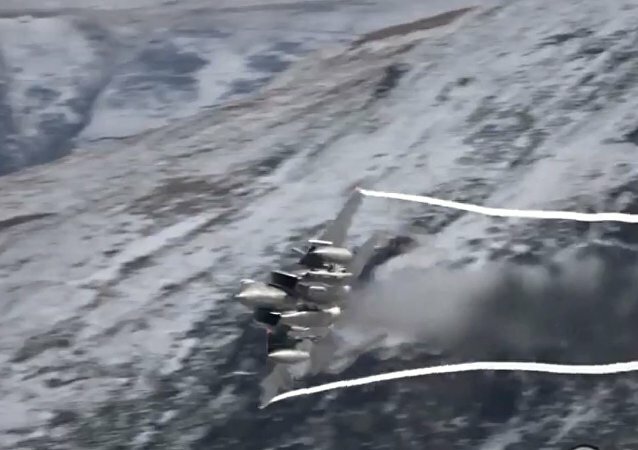 A videographer recently captured footage of F-15 jets flying at eye-level through an 8-mile loop in Wales famous for its valleys, where high-speed fighter aircraft complete training flights at low altitudes. As Germany continues to consider options for replacing its old Tornado jet fighters, the head of the German Luftwaffe will literally be fired if he says the words “F-35” publicly again, according to a recent report. 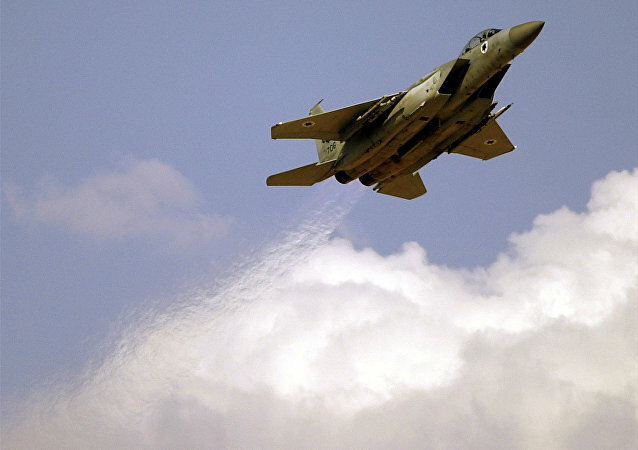 The Israeli Air Force is closing in on a May decision deadline at which point the military must choose whether to buy upgraded F-15I or F-35 aircraft. The IAF general responsible for making the recommendation is leaning away from Lockheed Martin’s fifth-generation aircraft, Haaretz reports. Defense sector analysts see a surging market for fighter jets among Middle East nations over the next five years. 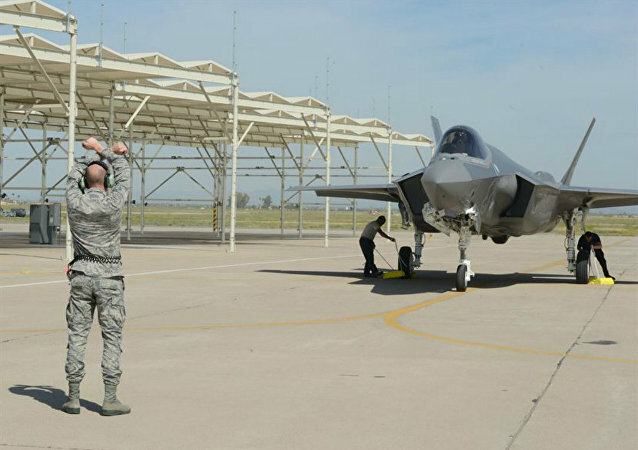 The German Air Force, also known as the Luftwaffe, is moving closer to buying the Lockheed Martin F-35 fifth-generation fighter. 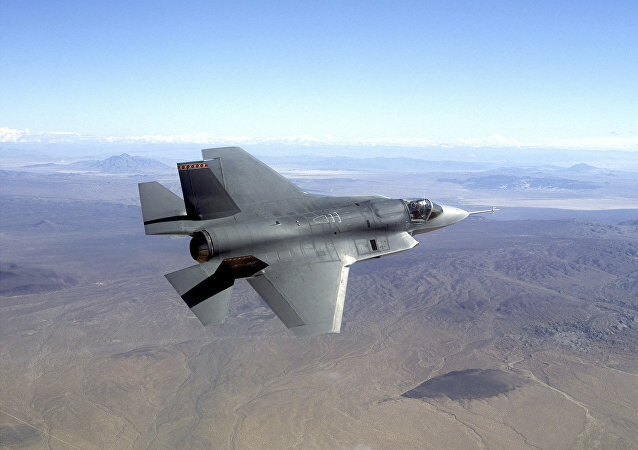 Israel’s F-35 “Adir” aircraft is preparing to become fully operational in the country’s Air Force (IAF) next month in an effort to stymie Hezbollah in Lebanon and Iranian-backed proxies in Syria, according to a report published October 29. 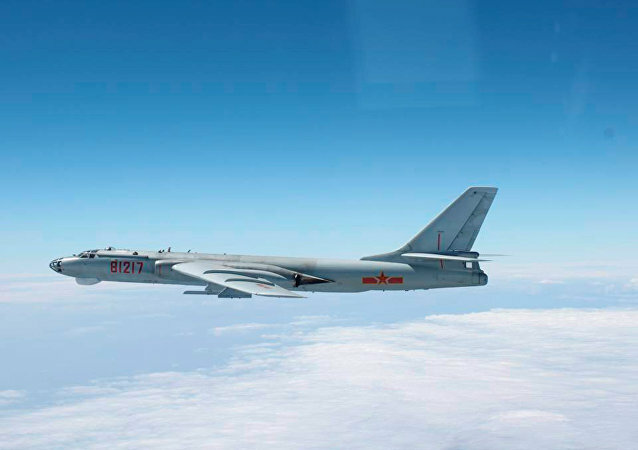 US Air Force, South Korean Air Force and Japanese Air-Self Defense jets conducted a military training exercise over the Sea of Japan Tuesday night, according to a US military statement, to hone their "combat skills."